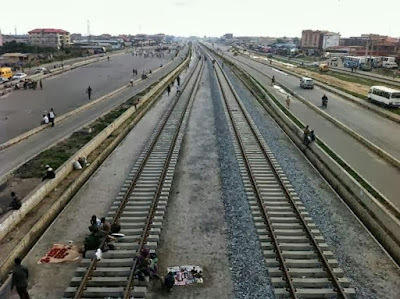 The Minister of Transportation, Rotimi Amaechi, has directed the Nigerian Railway Corporation to redeploy two new coaches from Itakpe-Warri rail line to the new Lagos-Abeokuta section of the Lagos-Ibadan rail being constructed as standard gauge. Already, two new coaches have been stationed and dedicated to the new rail line. This is coming ahead of a train ride by Vice-President Yemi Osinbajo on February 6 with the minister to mark the inauguration of the new standard gauge rail section. 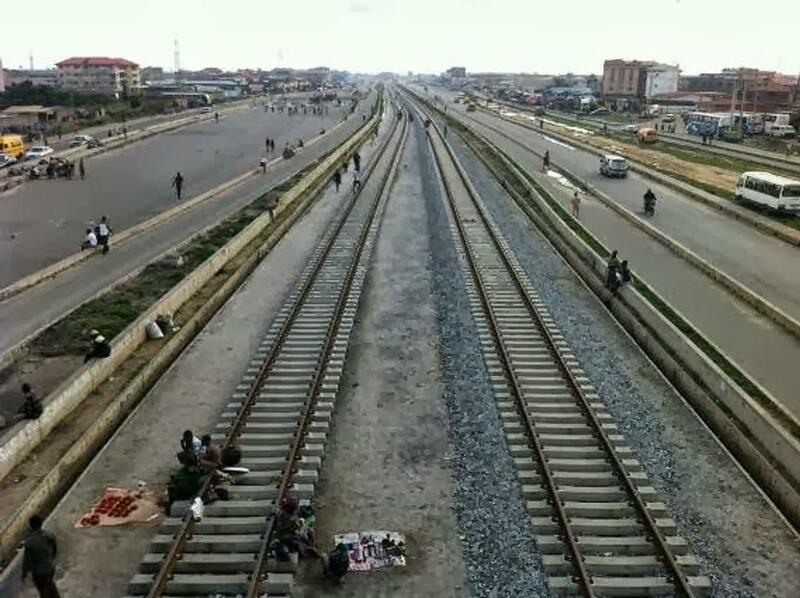 Amaechi, who disclosed this after an inspection of the new rail line on Friday, said it was to take care of the large number of passengers expected to use the new rail line after the inauguration on February 6. He said passengers would enjoy two months of free train ride from February 7 on the new Lagos-Abeokuta rail line. Amaechi also dispelled the insinuations about a threat of litigation against the project, adding that compensations had been paid to those whose buildings were affected by the rail construction, apart from a building on the NRC premises. “There is no court litigation from Iju to Abeokuta; and if there is any, that is inside the NRC yard. There is one building we are yet to pay their compensation and that is not in court,” he said.